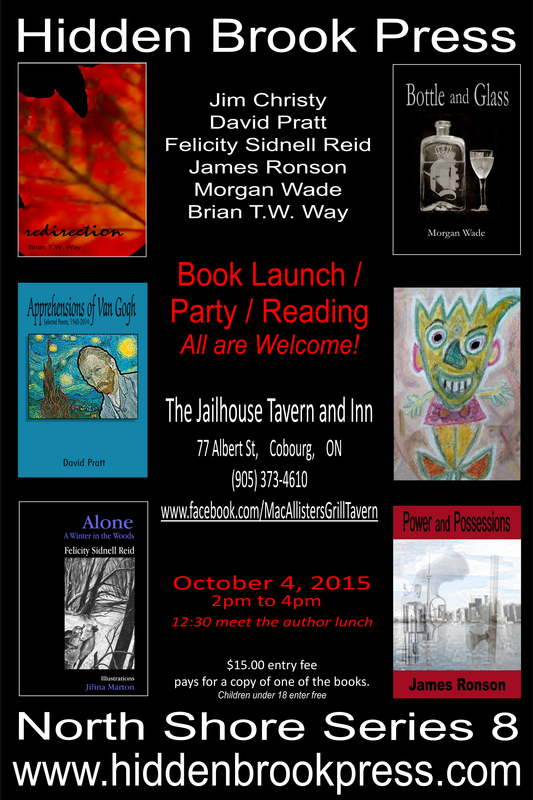 In October 2015 I published a novel, Alone: A Winter in the Woods (Hidden Brook Press) and you can read about it and how it came to be written on the Books page. On the following page you will find current reviews. Blue Denim Press, after the success of Hill Spirits (2012), has released a second anthology Hill Spirits II, edited by Gwynn Scheltema, Erika Rummel, Susan Statham and me. 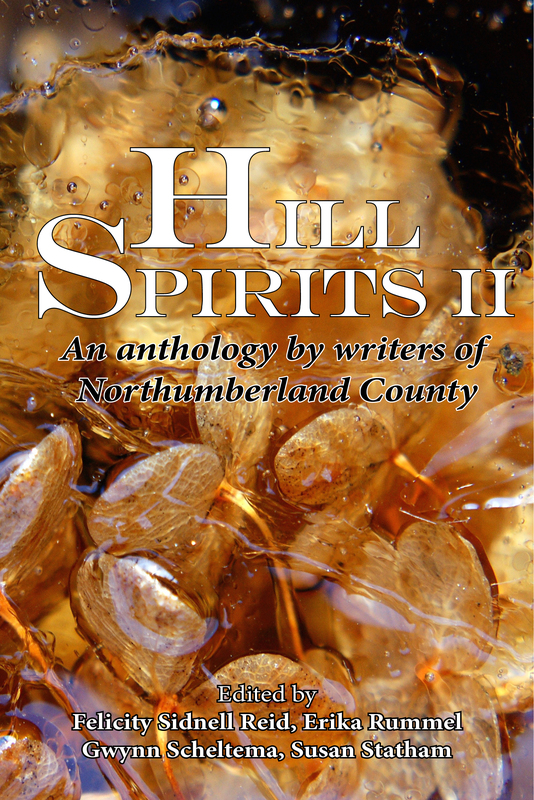 The anthology showcases some of the remarkable writers who live in this area and are members of the Spirit of the Hills Writers’ Group, a part of Spirit of the Hills Arts Association. Hill Spirits III. Hill Spirits III, eds Reid, F.S., Scheltema, G. and Statham, S. was released at the Spirit of the Hills Festival of the Arts in November 2017 and a fourth volume is planned for October 2019.